Meltfest is always held the first Saturday of spring at Prairie Street Brewhouse (and Riverview Ice House if you want to go ice skating!). I&apos;ve gone to the event every year, and each year it gets bigger and better. Even if there&apos;s a slight nip in the air, everyone is still having a great time and has a spring in their step (pun intended). 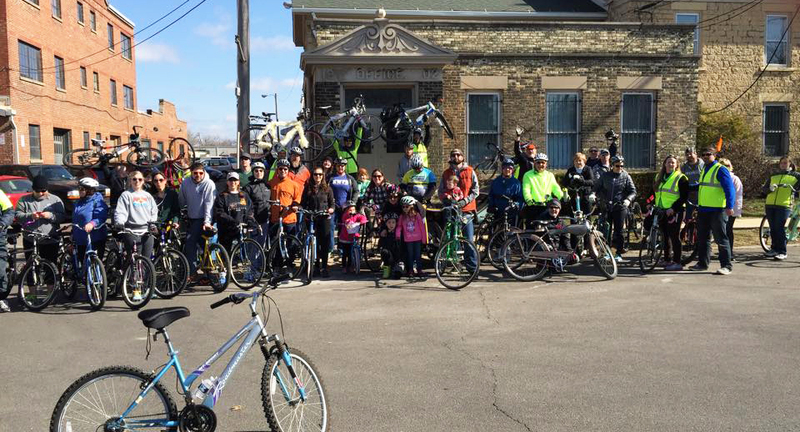 One of my favorite features of the event is the group bike ride put on by Team Fur Bandit. There&apos;s nothing like grabbing your bike and cruising through downtown with a fleet of other bikers! Andrea and I wanted to prepare for the ride last year, so check out our video of a shortened version of the ride! I know what you might be thinking. "I&apos;m no professional cyclist!" Don&apos;t worry, neither am I. The ride is easy and the group travels at a pace where everyone can keep up. 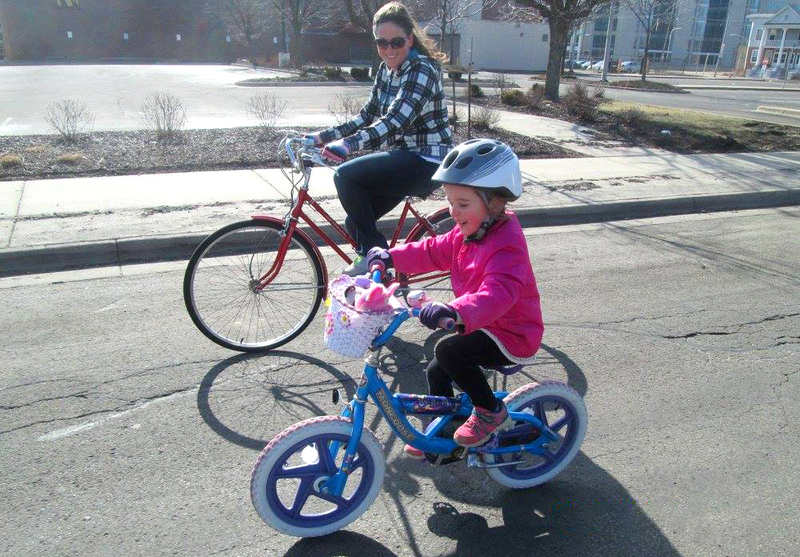 Last year, there was even a young four(ish)-year-old that biked the whole 7 miles on her own! Dust off your bicycle (or running shoes...Meltfest holds a 5K too!) and celebrate the melting of winter at Meltfest this weekend! Don&apos;t forget to check out the live music, food and local vendors while you&apos;re there. Happy spring! !